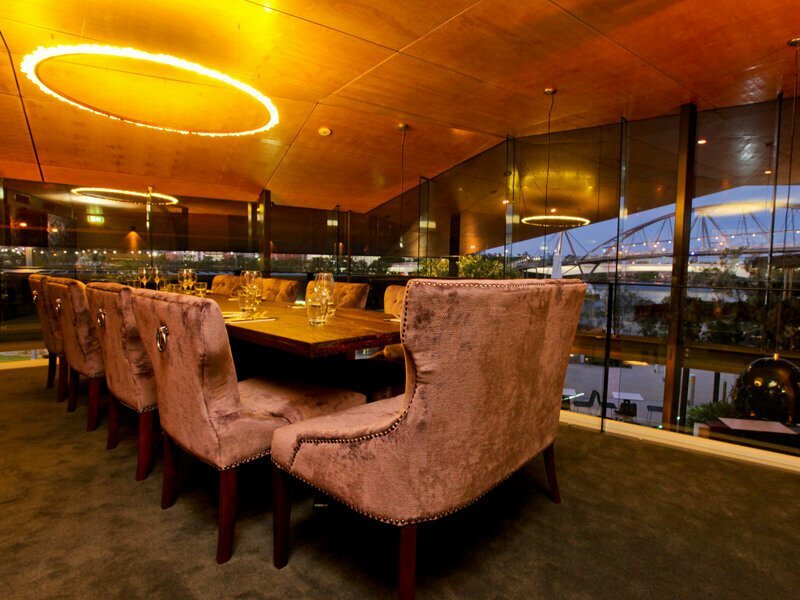 Inspired by L'Aquitaine in South West France, Aquitaine Brasserie is a contemporary river side restaurant and bar situated within the fine dining precinct of River Quay, South Bank. It brings together a journey from the farm house to the Champs Elysees. 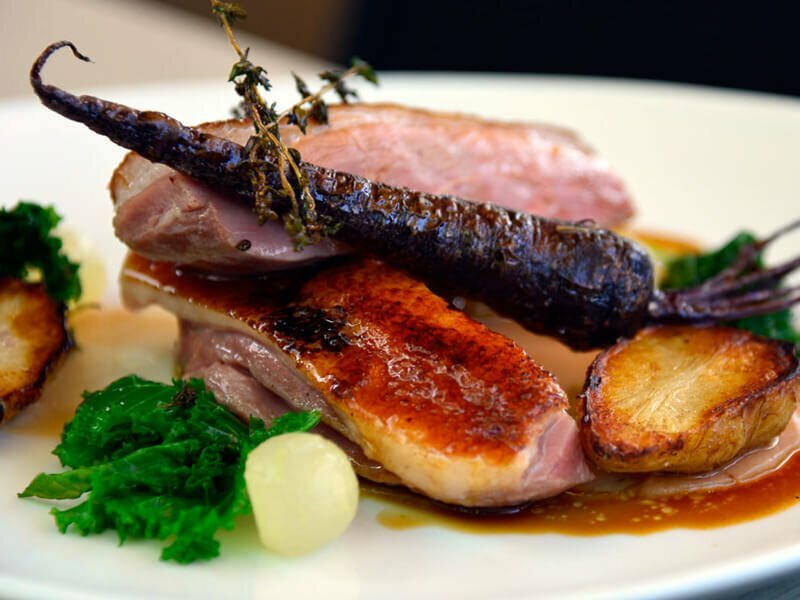 The contemporary French menu is grounded with classical French techniques, brought to life with meticulously sourced fresh local produce and with the passion of our kitchen team. 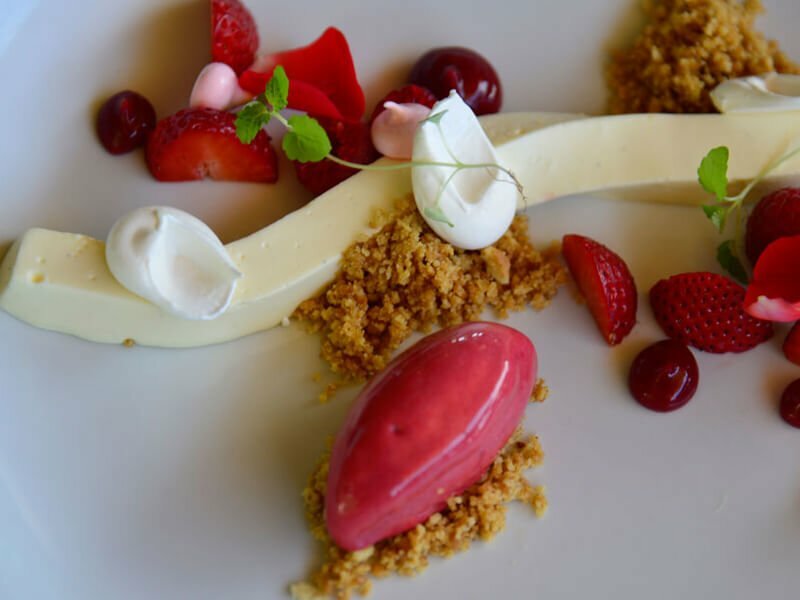 Our Head Chef Damon Porter has created a perfectly balanced and well thought out menu that will appeal to all discerning diners. 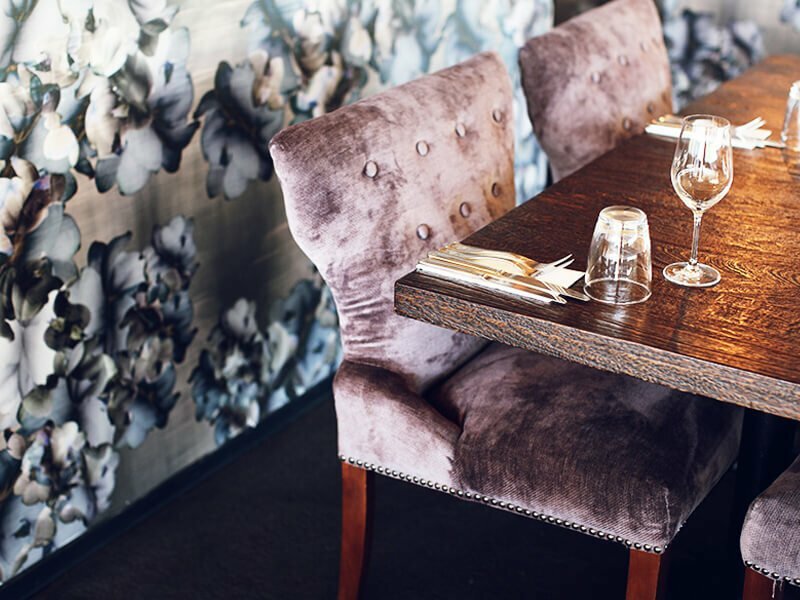 The wine list intrigues with an extensive selection embracing French styles, paired perfectly with a mixture of local wines. 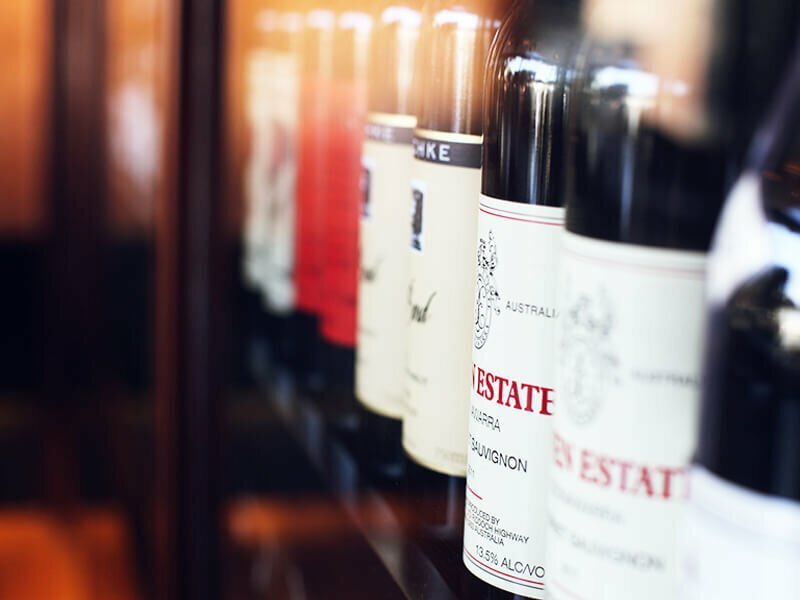 Our objective is to create an extraordinary collection of wines that complement the ever-evolving menu. 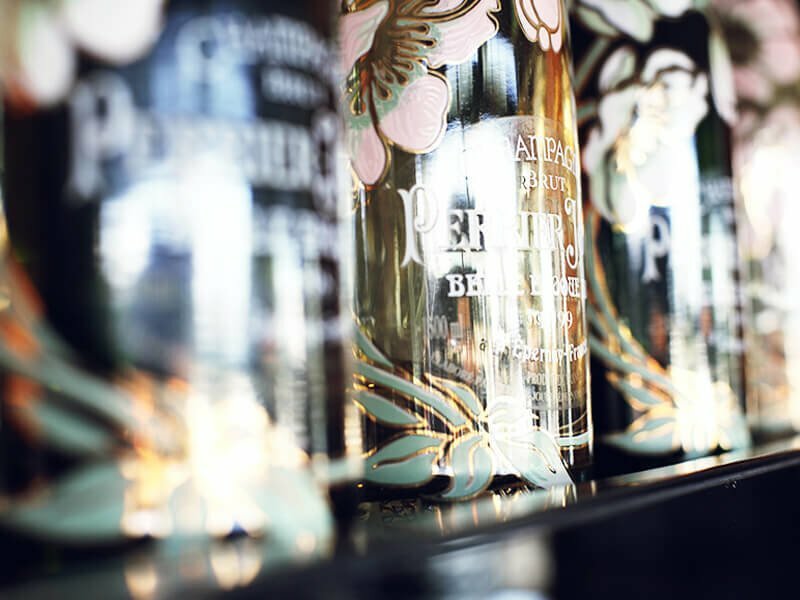 The cocktail list and spirit selection also has a real French influence, while for the beer connoisseurs our tap beers include Kronenbourg, Stella, as well as local craft producers such as Stone & Wood. 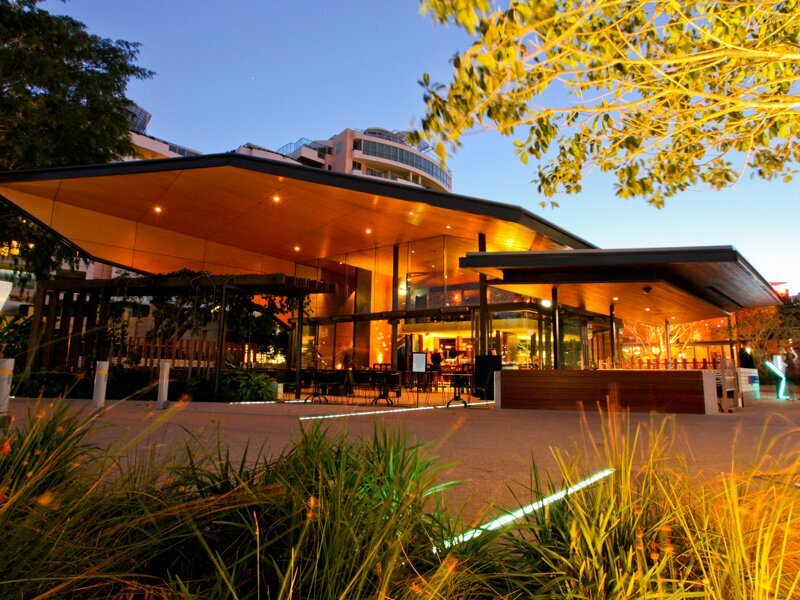 Aquitaine Brasserie adds a real touch of French class to this thriving area which is River Quay South Bank. 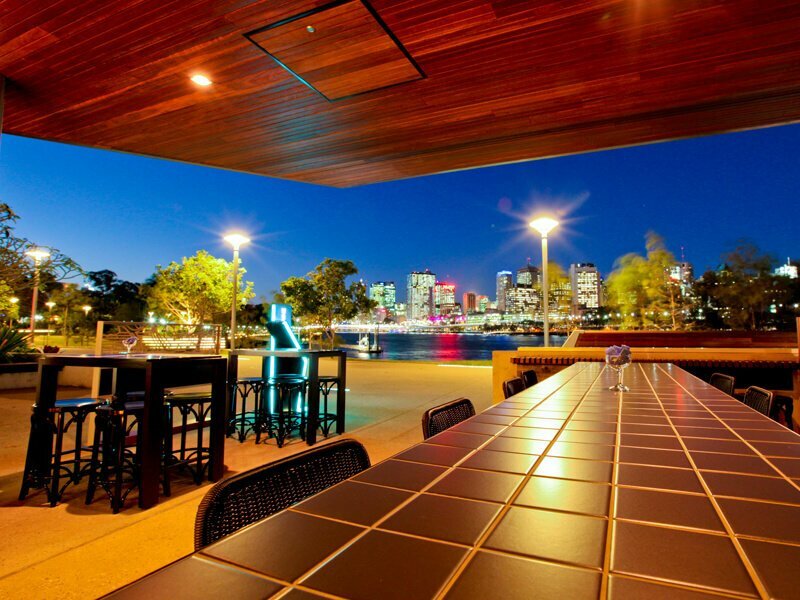 Situated close to the Goodwill Bridge, it offers dramatic views across the river as well as the Brisbane City skyline. Have a friend that would enjoy dining at Aquitaine Brasserie?